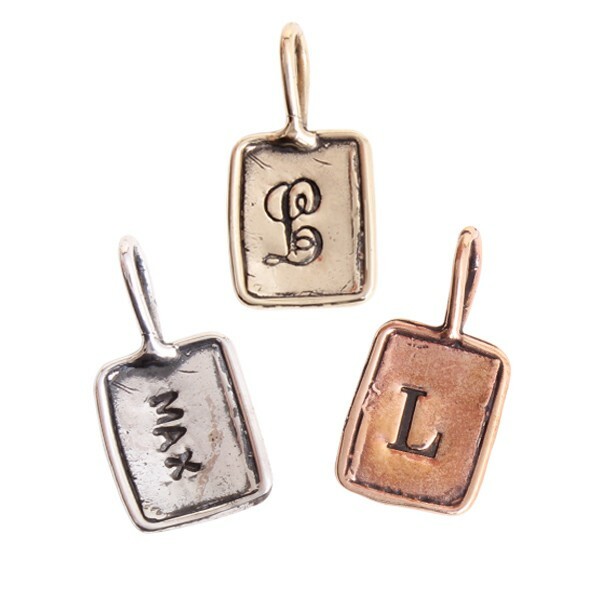 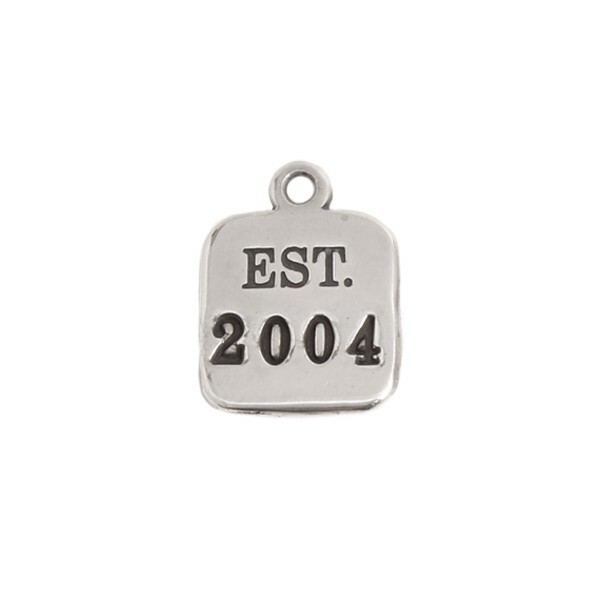 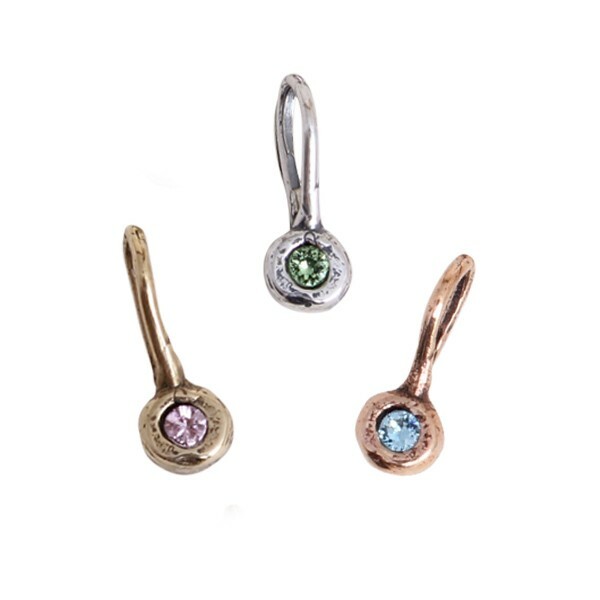 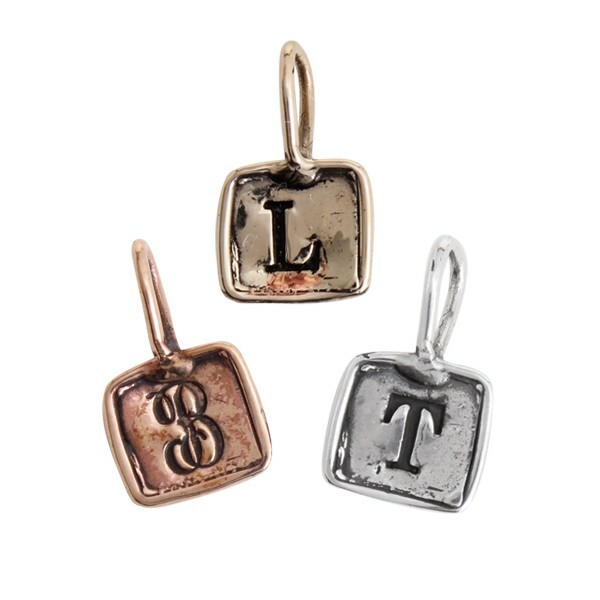 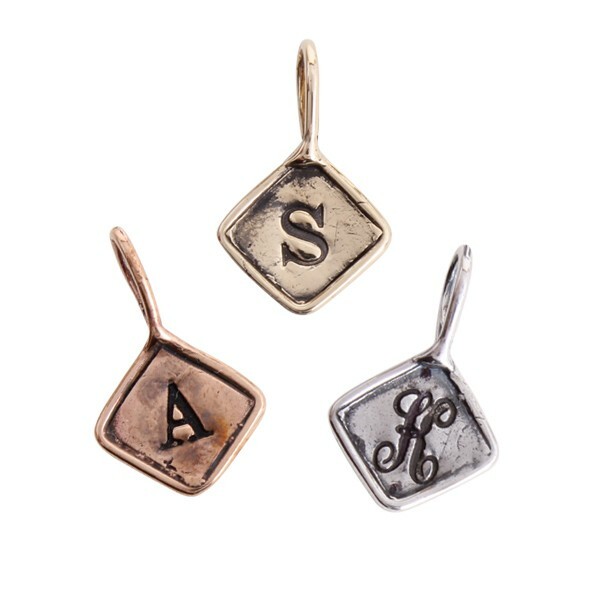 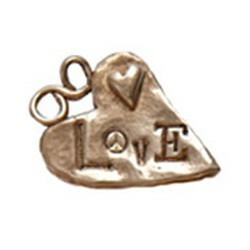 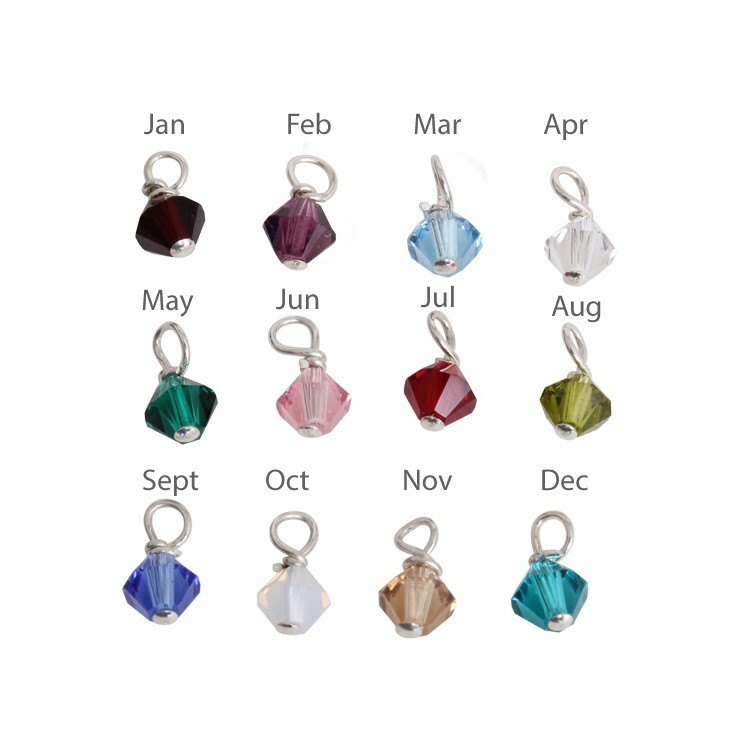 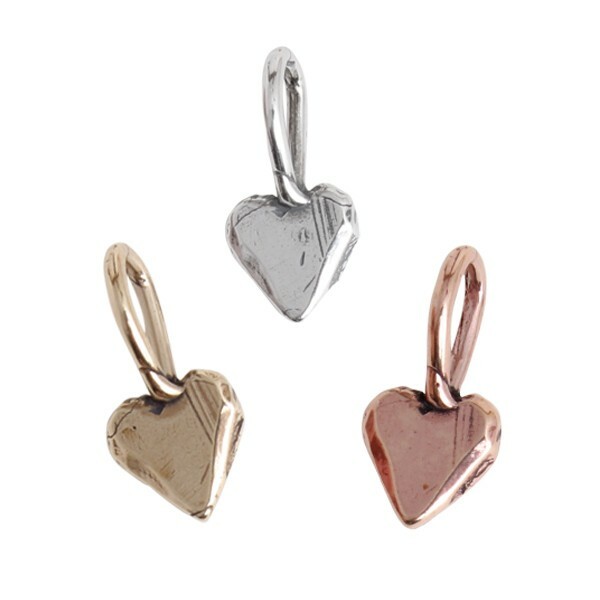 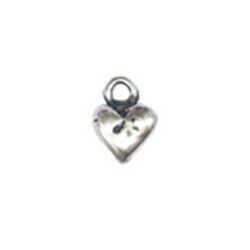 Sterling silver stamped charms have been an integral part of Nelle and Lizzy's line and while we have cut down on the variety we offer, we have kept the favorites. 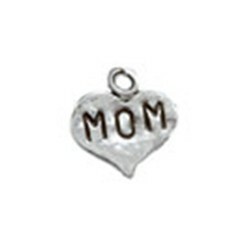 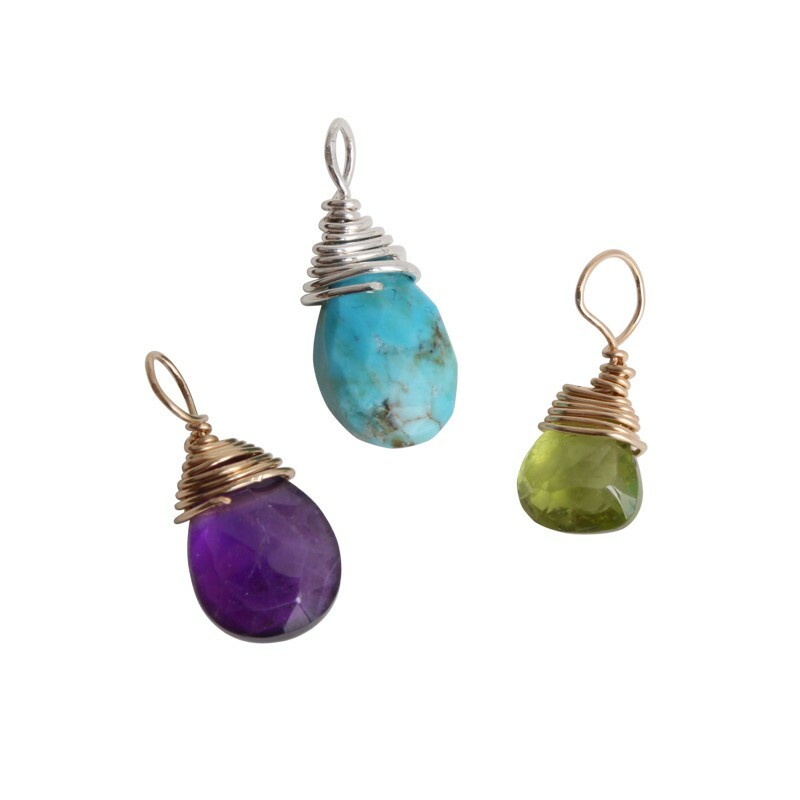 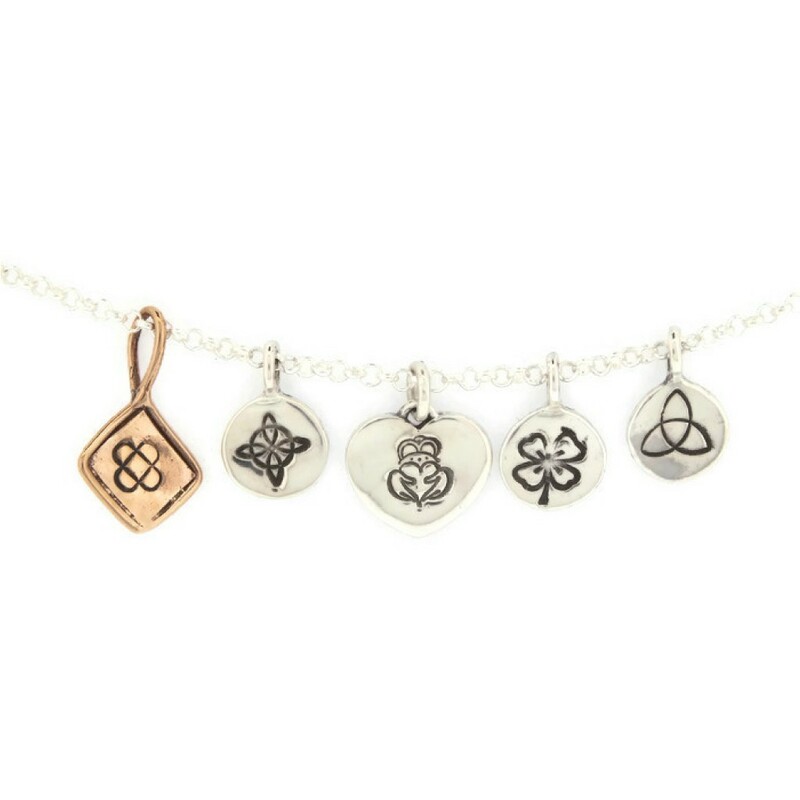 Because we know many people have purchased our mother's charm bracelets and charm necklaces from us in the past and are wanting to add new additions, we are offering the charms as individual products that you can purchase to make your special piece of mother's jewelry complete! 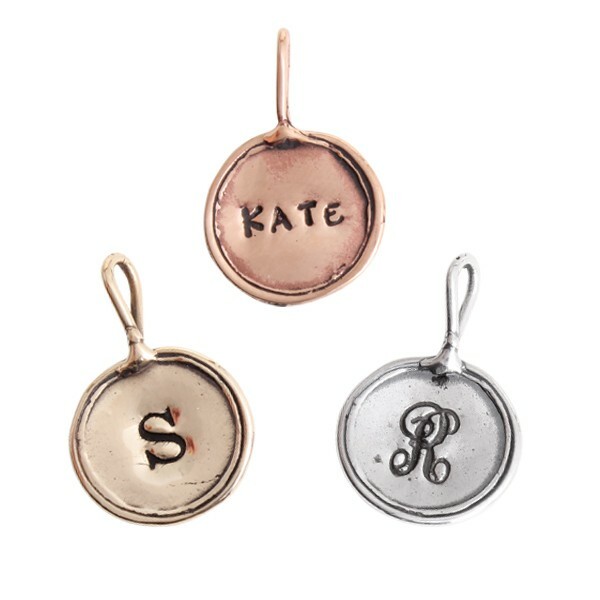 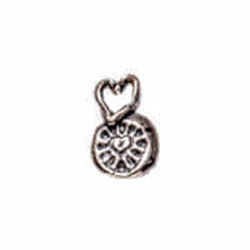 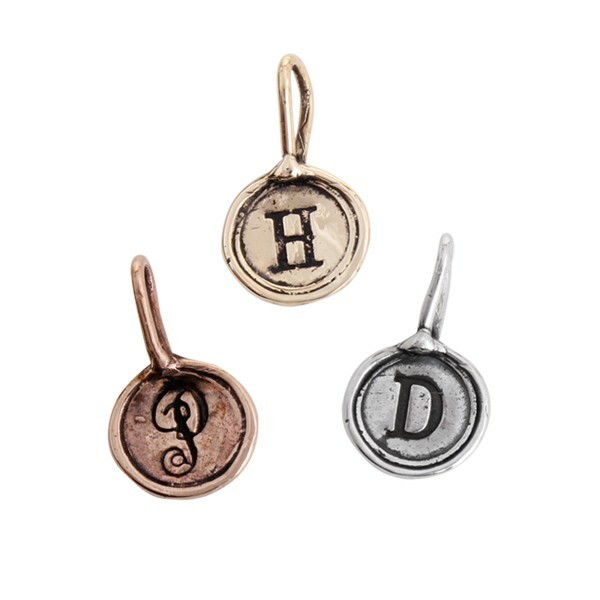 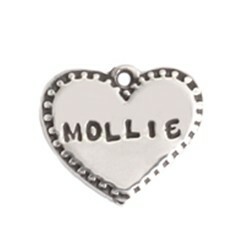 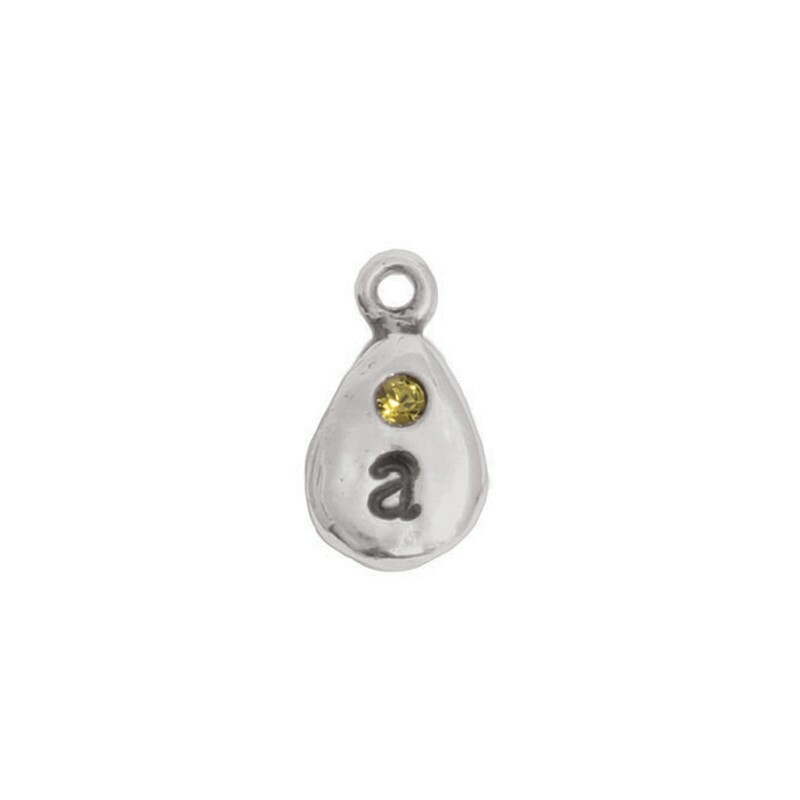 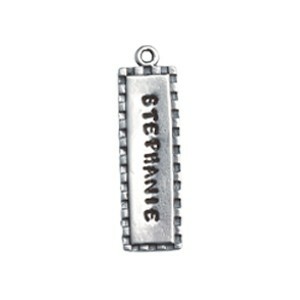 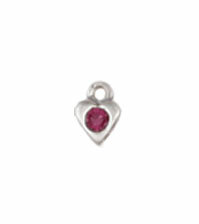 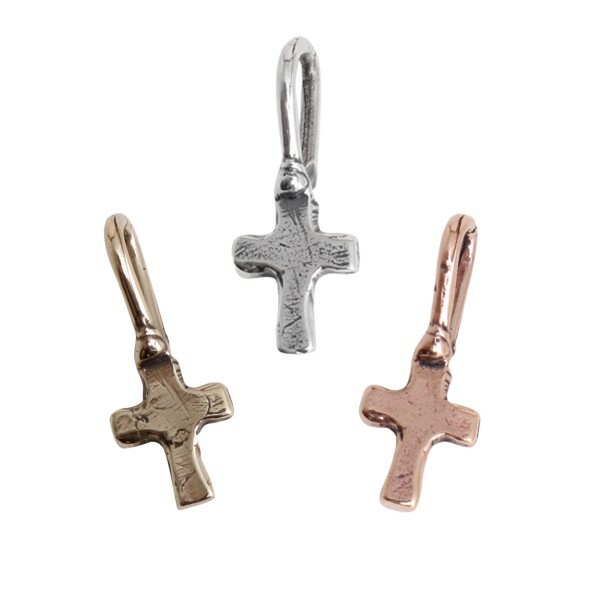 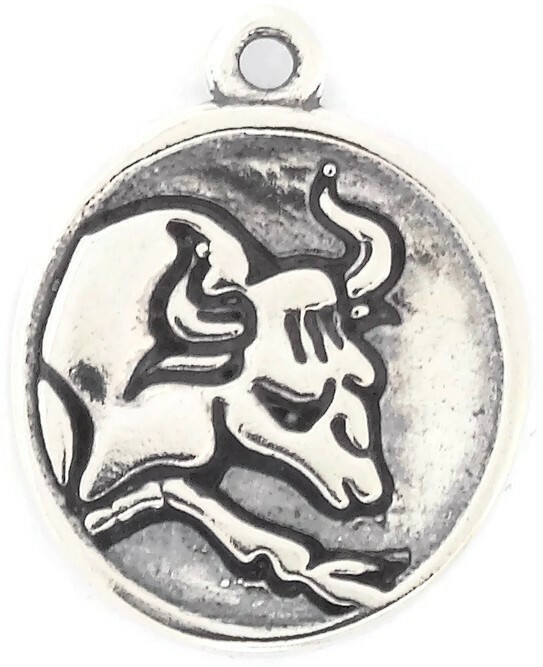 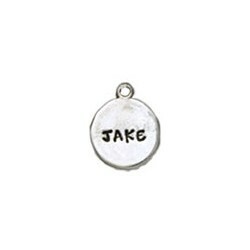 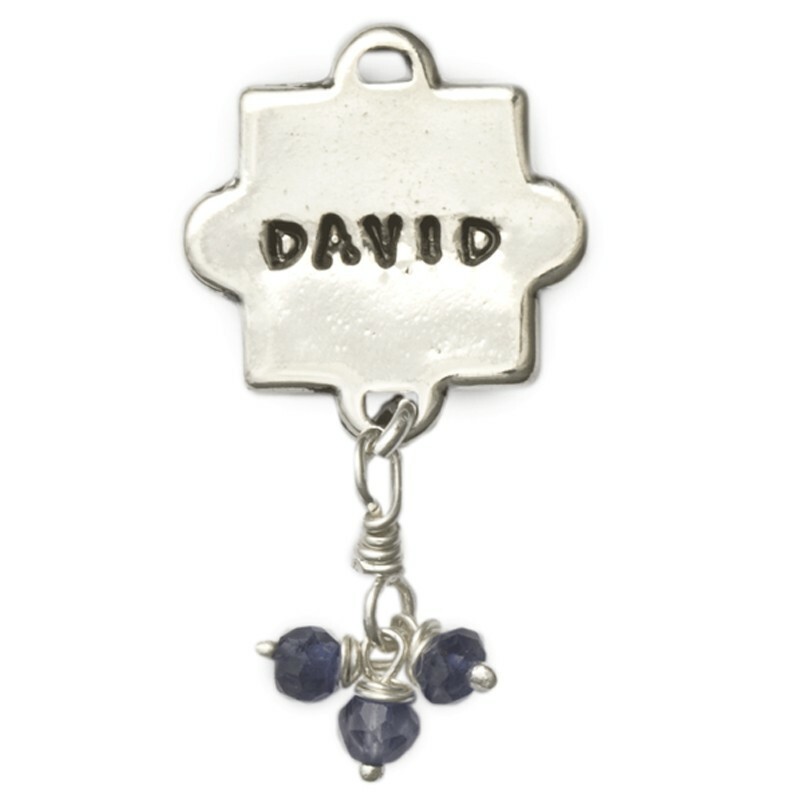 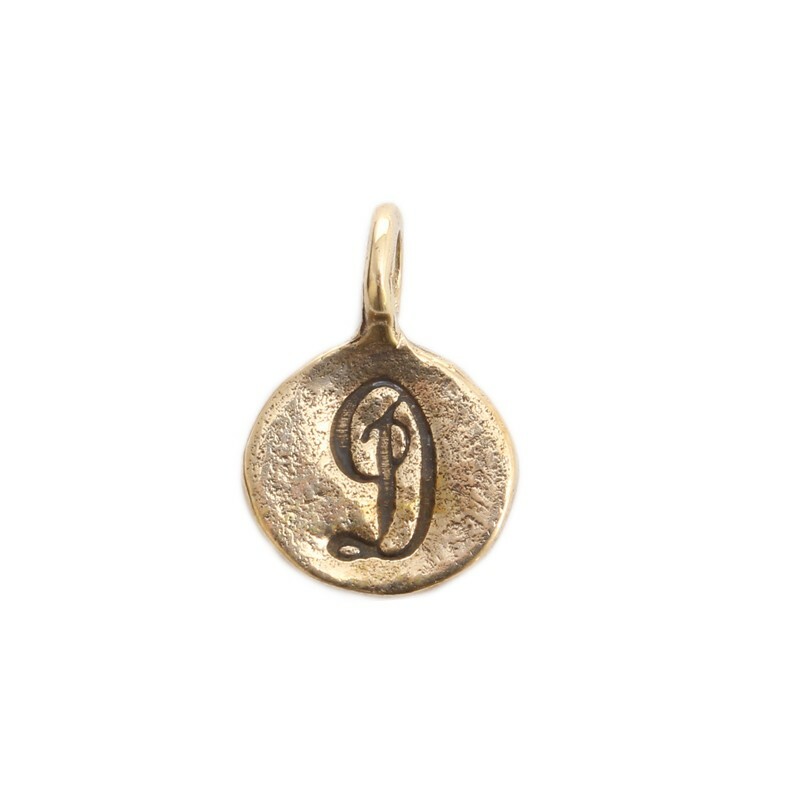 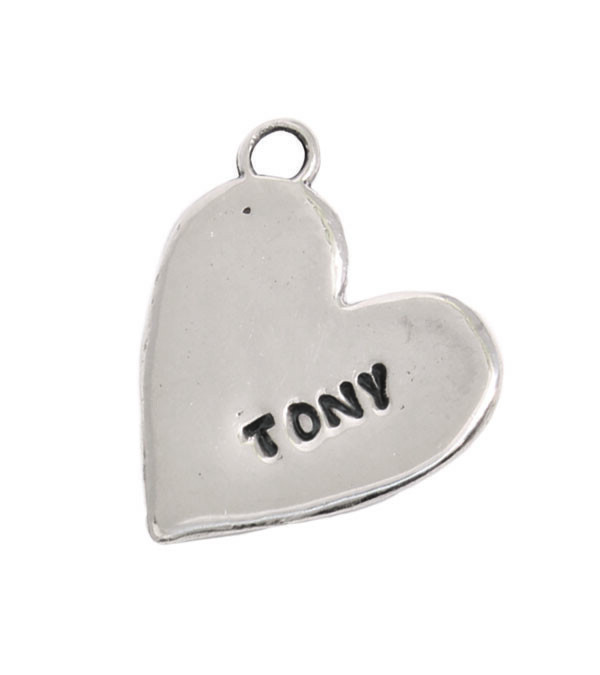 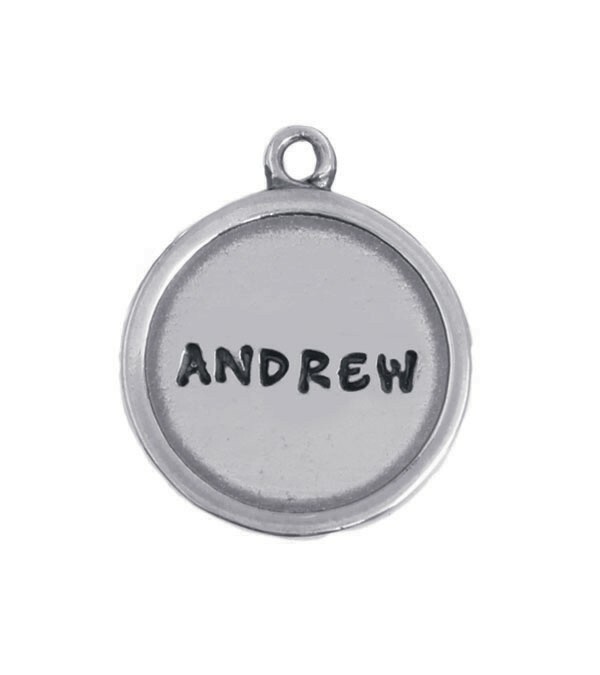 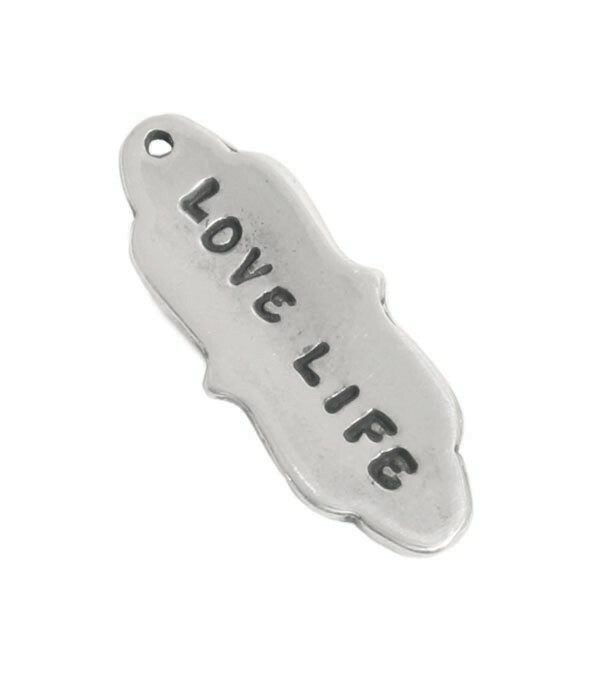 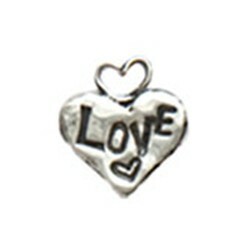 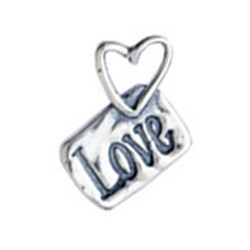 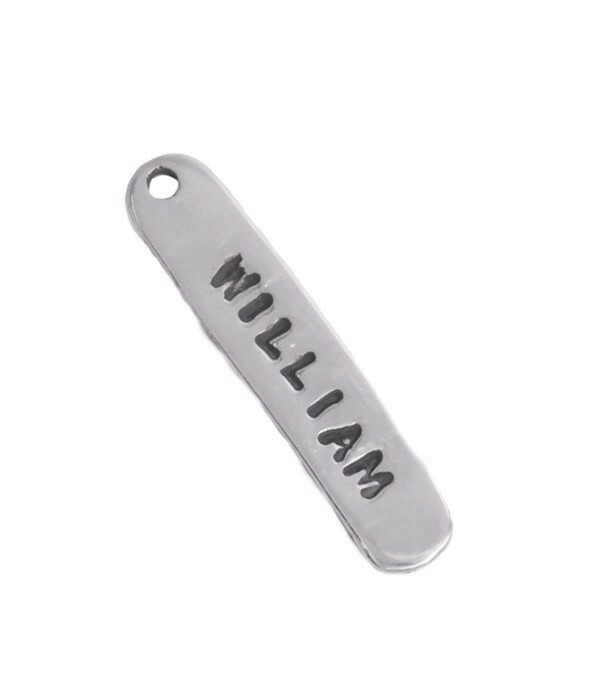 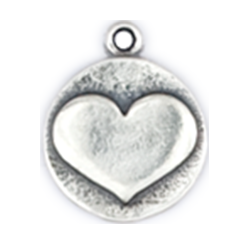 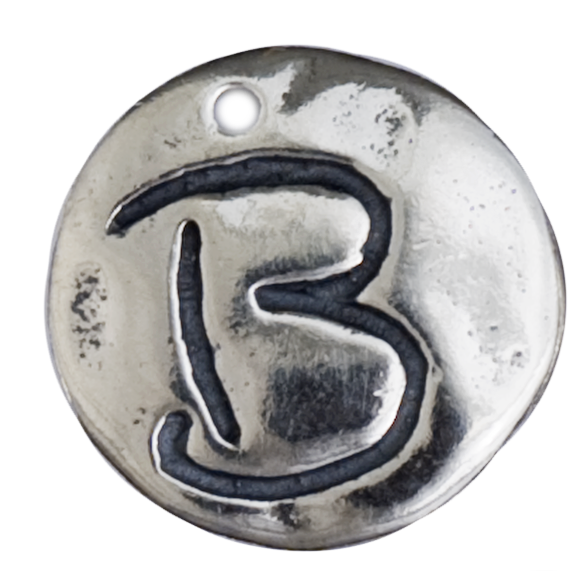 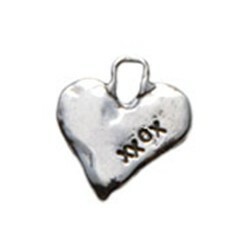 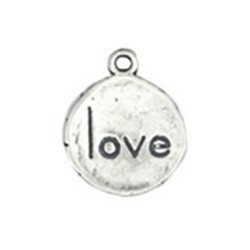 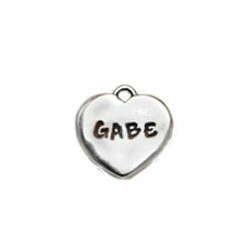 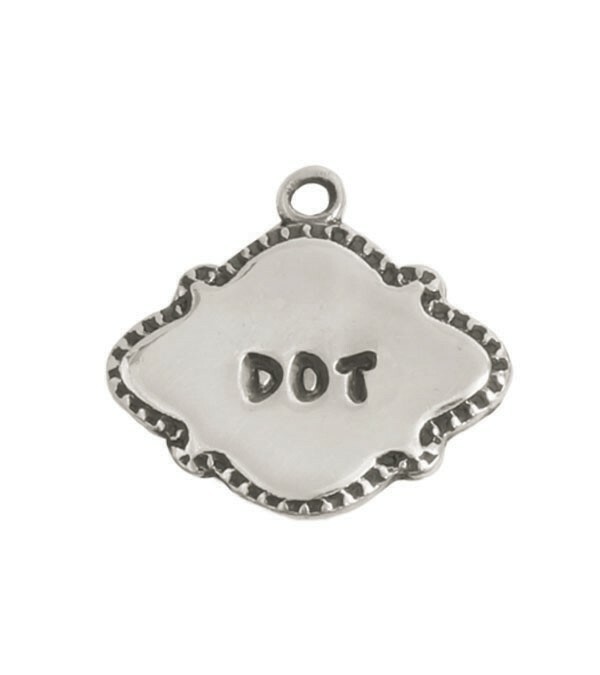 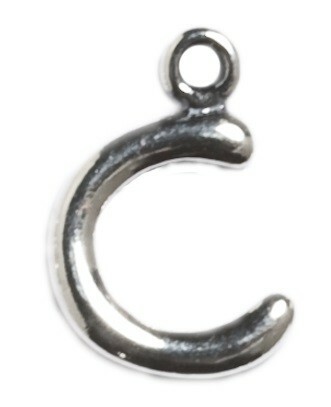 If you need us to add on a new stamped charm to a piece you already have there is an option for that in each product page. 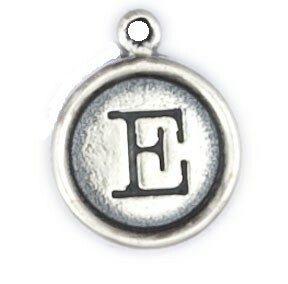 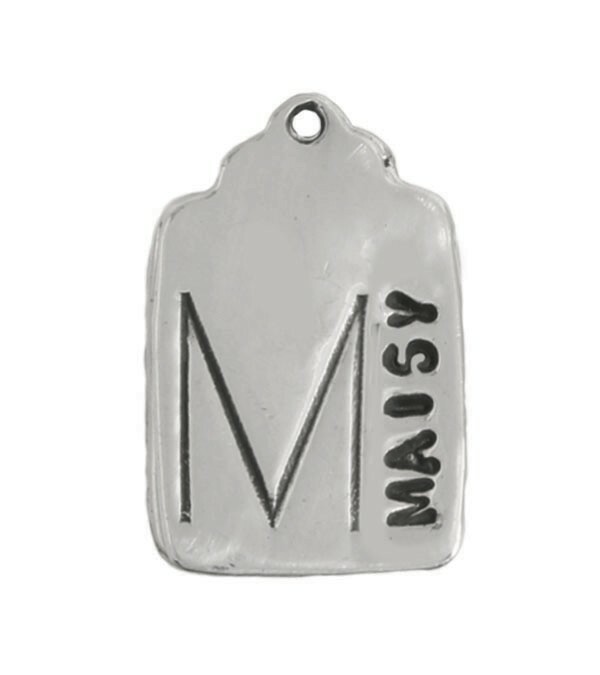 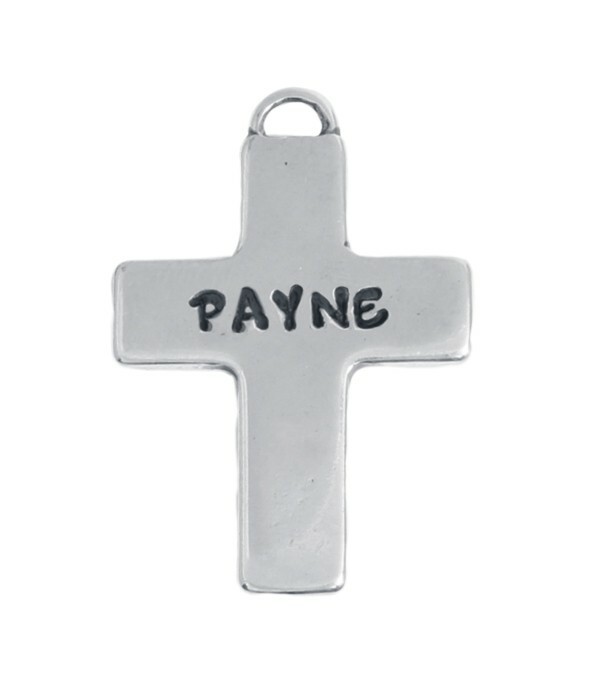 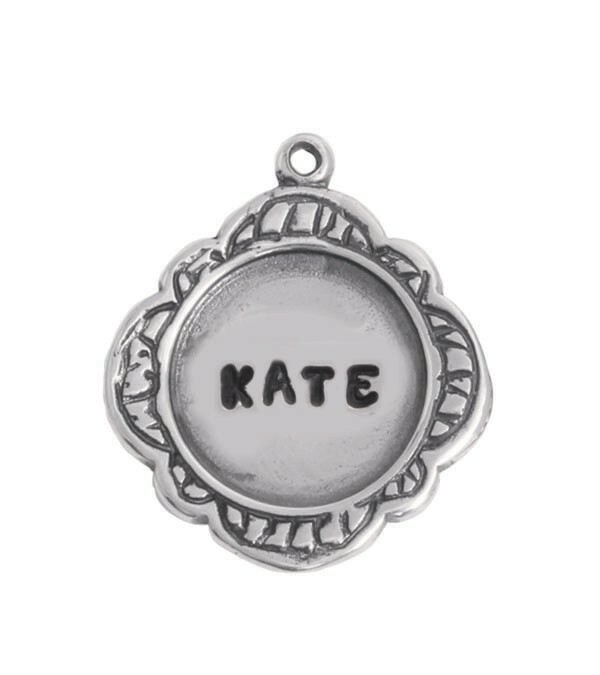 "Silver personalized Name Charm, Victoria Charm"
"Large Circle Personalized Name Charm, Silver"
"Checked Tag Charm, Silver Stamped Name Charm"
"Bar Tag Charm, Silver Stamped Name Charm"
"Silver Customized Name Charm, Celine Charm"
"Silver Stamped Name Charm, Cross Charm"